At about 1 a.m. this morning, Port Authority police at the Hoboken PATH Station were informed by a 22 year old female complainant that a man had just stolen her purse which contained a wallet and I-Phone from inside a fast food restaurant on Newark Street in Hoboken. The officers used the “Track My I-Phone” App and tracked the suspect to the Richard Street N.J. Transit light rail station in Jersey City. 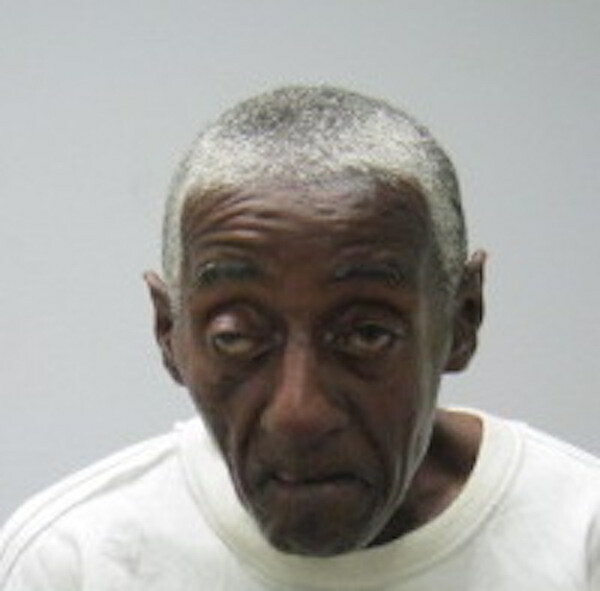 The officers approached him and found him to be in possession of the victim’s purse and phone. He was placed under arrest. A computer check revealed the suspect has two outstanding criminal warrants out of Jersey City. and more than 50 prior arrests. Bail was set at $3500 cash and he is being lodged in the Hudson County Jail. Charges: Theft, Receiving Stolen Property, Possession of Drug Paraphernalia (crack pipe), Hindering Apprehension, Bail Jumping.